“I have been a sentient being, a thinking animal, on this beautiful planet, and that in itself has been an enormous privilege and adventure,” writes Oliver Sacks in Gratitude, a collection of four linked essays about his final few months of life after learning he has terminal cancer. During those months, Sacks periodically reflected on his courageous dance with death in a series of lyrical essays that ponder illness and its consequences—specifically the metastatic cancer that spread from his eye to his liver, and in doing so foreclosed any possibility of treatment. Now, collected posthumously, they unite as a single sustained treatise on the solace of accepting death. A trained scientist, Sacks turned the case study into a poetic form. He was a gifted envoy between scientists and lay readers. He published fourteen books and countless essays, was awarded the Lewis Thomas Prize, thirteen honorary doctorates, and the appointment of Commander of the British Empire for his services to medicine. In 2003, a minor planet was even named in his honor. True to the defining enchantment of all his books, throughout Gratitude Sacks turns his luminous prose inward, probing his own experience to unusual depths, before inevitably turning it outward in a gesture that is ultimately less about gratitude than generosity. 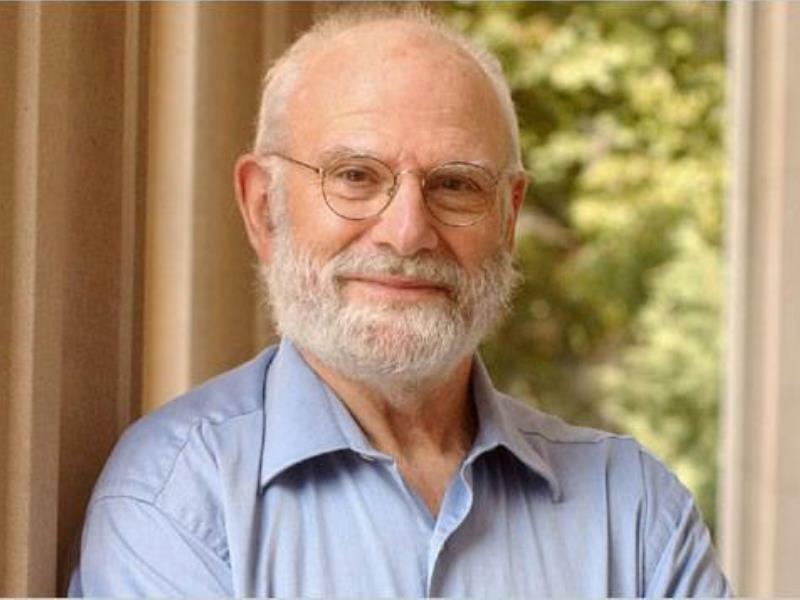 Oliver Sacks was a physician, best-selling essayist, and a professor of neurology at the NYU School of Medicine. Referred to by one critic as “the poet laureate of medicine,” Sacks was best known for his collections of essays on neurological case histories, including The Man who Mistook his Wife for a Hat, Musicophilia: Tales of Music and the Brain and An Anthropologist on Mars. Awakenings, his book about a group of patients who had survived the great encephalitis epidemic of the early twentieth century, inspired a feature film starring Robert De Niro and Robin Williams. Dr. Sacks was a frequent contributor to the New Yorker and the New York Review of Books. He died from cancer at the age of 82.